but the way people think about and engage in their own health and well-being. 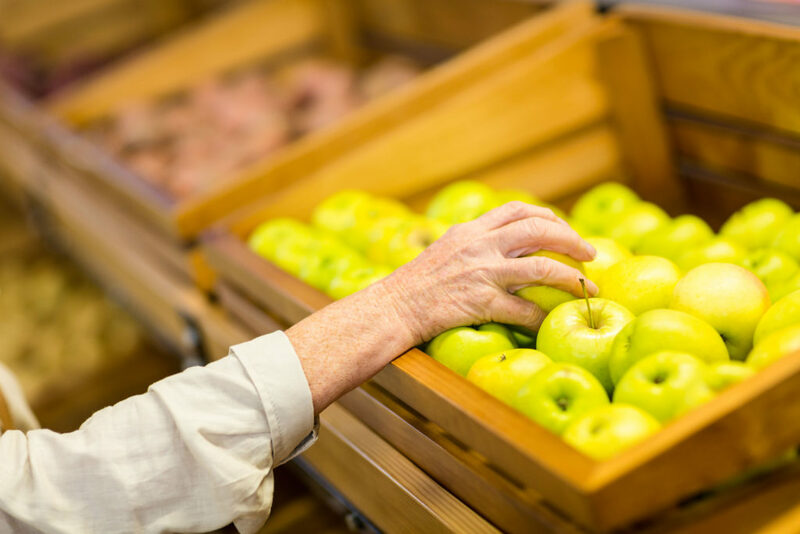 ElderSource Institute’s Health and Wellness programs address the most critical health and wellness needs of the older adult population proactively and comprehensively; demonstrating significant positive health outcomes in overlapping areas of health and well-being. Each program is designed to actively engage individuals in their own well-being and health, giving them the proper tools and knowledge to prevent, reduce or manage health related aging issues. The Healthy Eating program is a 6 week nutrition educational and support program. The focus is to encourage participants to understand and implement eating and activity behaviors that support heart and bone health. Program components include nutrition education, self-assessment and management of dietary patterns, goal-setting, problem-solving and group support. Workshops sessions are 2 hours each for six consecutive weeks.